In power soccer, every athlete has a role to play within the team. Offensive or defense, goalie or kicker, each player must fulfill their own responsibility while advancing the goal of the team. In the same way, the goals of the USPSA are advanced by our individual committees. Each committee has a specific mission and purpose within the organization, but together they all work toward our greater goals. We hope you’ll take some time learning about the committees that make our work possible, and the individuals who dedicate so much of themselves to our success. This committee creates information and reports for the executive committee that deals with matters for players. They also create surveys to gain such information to gather feedback from players. Do you have a strong understanding of the workings of a wheelchair? Do you like to memorialize details of size, weight, length, and other details that deal with the equipment used to play the game? This committee would also evaluate the recommendations for adoption by the FIPFA for any equipment specification, evaluate, and make recommendations to the Executive Committee for rejection or ratification. This committee deals with all international competition. Creation of Team USA performance plan and review. All club and National Team competitions. Creating coach and staff selection criteria for the national team. Liaison with organizers of international competitions. This committee communicates the message created by the Marketing Committee. The two work hand in hand to create strong messaging. This committee creates content and ensures social media is updated with current information. This committee may also be involved with creating pressers for print and other electronic media sources. The communication committee is also responsible for the upkeep and management of all USPSA website and internet related communications. This is a subcommittee for the Communications and Media Committee. We need writers who can be a source of real time information for games, players, and team activities for the Communications and Media committee. You create stories that interest you and send to the committee. Also includes writing for the USPSA Blog. The marketing and development committee develops and advises the executive committee on the policy and strategic plan to promote the USPSA's mission and causes. Marketing committees may use a range of methods to get the word out, some of which include press releases, magazine ads and direct mail campaigns. They shall assist the communications and media committee with content and promotions of individual teams and the overall sport on the website. This committee deals with all things that deal with referees and the Laws of the Game. On this committee, you will deal with appeals and sanctions of players and coaches for violations that rise to the level of consideration. You will also work with the officials committee to identify laws that need more attention by officials. Make recommendations for changes to any LOTG. The Grassroots Committee is a subcommittee to the Athletes Advisory Committee whose main mission is to gather feedback from the players regarding issues relating to the game. They are also working to develop a post-season competition for Non-Conference teams and an appropriate format. They are also working on a new team focus in the era of the Strikeforce. This is the accounting and numbers side of the organization. If you have accounting experience, skilled with Excel and quickbooks, you can have an impact here. This committee is very active during registration and budgeting periods by assisting the Treasurer with tasks dealing with the creation of our financial statement. 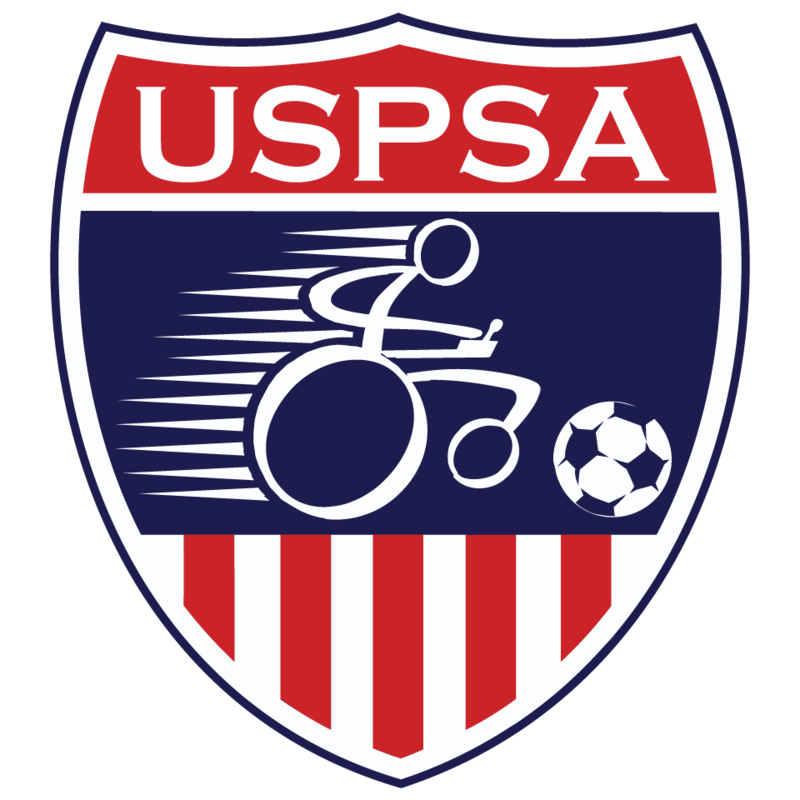 The Jerry Frick Scholarship committee will select a recipient for a scholarship to power soccer camp. We are currently 2 years past the establishment date for this committee. This committee would gather facts, stats, and background for making recommendations to the Hall of Fame. Currently the Hall would be virtual and online contained in our website. If you are a classifier certified Nationally or Internationally we encourage you to be part of this committee. Make recommendations and plans to train and expand the number of classifiers throughout the country. You will also make recommendation for international assignments for competitions outside of the US. If you have tournament host experience or a sports management degree, your knowledge will assist with the selection of the best host for USPSA tournaments. You will also review the post-tournament report to evaluate the viability of the host to be used again in the future. The committee will also create the bid document for all competitions.